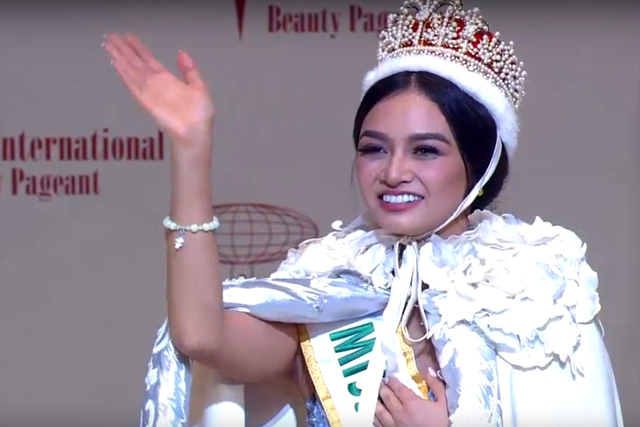 Congratulations Miss Philippines Kylie Verzosa, Miss International 2016! Thank you for a job well done! Thank you for making us Filipinos proud again with another talented Filipina beauty! Her winning answer - "If I become Miss International 2016, I will devote myself to cultural understanding and international understanding because I believe that it is in developing in each of us sensitivity to other cultures that we expand our horizons, tolerate difference and appreciate diversity,"
Other winners - 1st Runner-up Alexandra Britton Miss Australia. 2nd Runner-up Felicia Hwang Miss Indonesia, 3rd Runner-up Miss Brianny Chamorro Miss Nicaragua, 4th Runner-up Kaityrana Leinbach Miss USA. Pageant was held at Tokyo Dome City Hall, Tokyo,Japan, 27th of Oct.
Kylie is Philippines 6th Miss International winner. She is a pre- school teacher from Baguio City Philippines. A graduate of one of a private schools in Manila, Philippines with Business Management degree.